Returning from a film festival, it always takes awhile to catch up, not only writing up a backlog of reviews but also tracing down screenings that were missed. 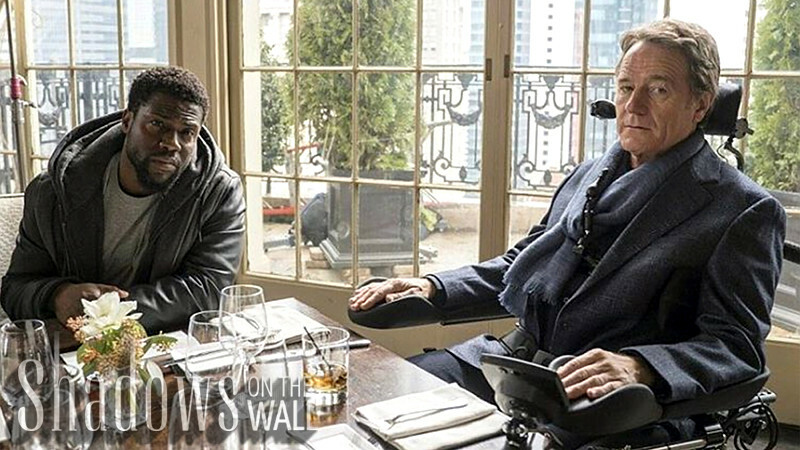 This week I've caught up with The Upside, the remake of the French drama Intouchables, starring Kevin Hart and Bryn Cranston. It's lively and entertaining, and of course overly slick. 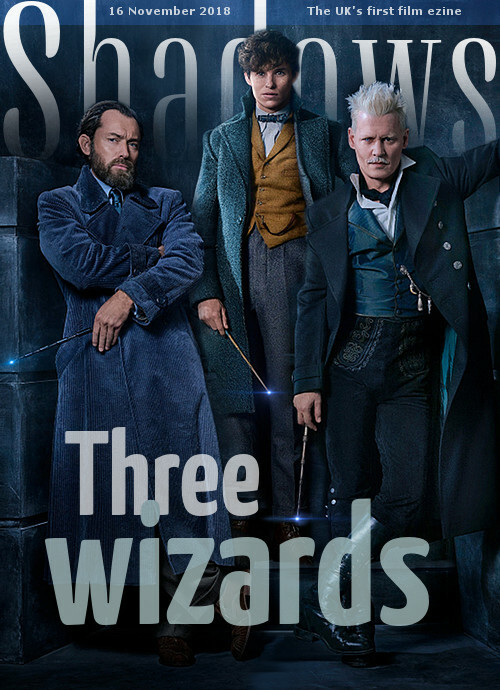 Carrying on the effects-heavy wizarding world, Fantastic Beasts: The Crimes of Grindelwald throws Eddie Redmayne in between Jude Law and Johnny Depp in a film that's an entertaining series of set-ups that leave us waiting for the next movie in the series. Deploying the remarkable archive of film and audio recordings held by the Imperial War Museum and the BBC, Peter Jackson uses digital technology to tell the story of the Great War in a way we've never seen it. Most impressive is his transformation of vintage battlefield footage by adding colour and normalising the frame-rate, making it feel startlingly present. This is then edited together into a chronological narrative that pulls us right into the experience, starting with untouched news footage of the outbreak of war, enlisting, training, shifting to colour for the battlefield scenes and then returning to black and white for a pointed post-war sequence. This is adeptly accompanied by the moving first-hand reminiscences of soldiers on the soundtrack. 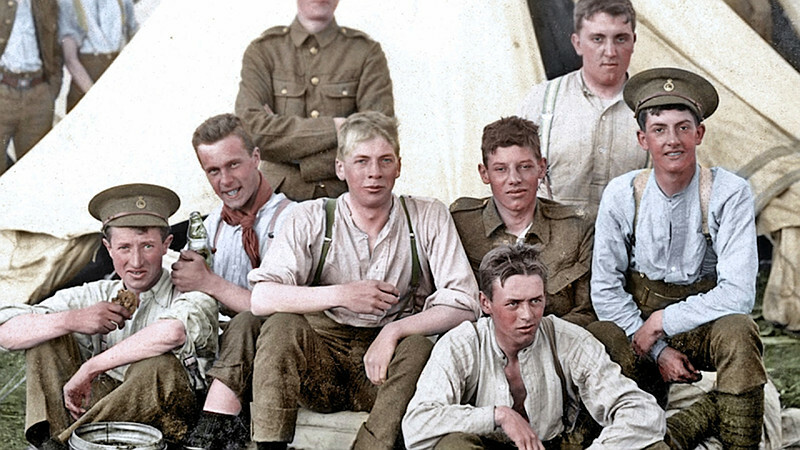 The sense of detail, including vivid descriptions of sights, sounds and smells, puts us right in the trenches with these very young men, vividly experiencing events from a century ago. And their comments about how Britain reacted to them when they came home after the war gives the film a provocative kick. This is a notable achievement both for its technical and artistic skill and for how it honours more than a million British and Commonwealth men who died in this conflict. And with the voices of men who were there, it expresses a powerful view of pointless nature of such barbaric warfare. 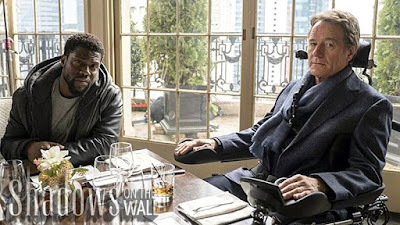 This coming week we have, among other things, Taron Egerton as a new take on Robin Hood, Michael B Jordan in Creed II, Steve McQueen's heist thriller Widows, Robert Redford in The Old Man & the Gun, Hirokazu Koreeda's Cannes winner Shoplifters and the performance art documentary Being Frank.